Some important characters of the music industry are paying public tribute to Prince in a very personal way, such as the coaches of The Voice did on Monday’s episode. At the beginning of the show, all coaches of The Voice took a moment to dedicate some special words to Prince, showing how much he inspired them and how big was his influence on the music industry. Adam Levine lead singer of Maroon 5, affirmed to have a lot of respect for Prince because we continued making music without it affecting what he was as a person. “That’s inspiring and I’m going to miss this guy so much,” he added. 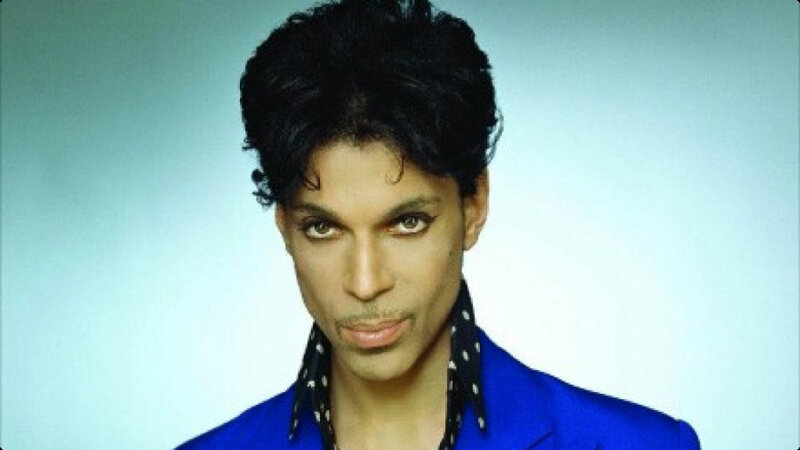 Pharrel Williams recalled how much his family enjoyed listening to Purple Rain throughout his entire childhood, especially on summers vacations. He said we was shocked by the news of Prince’s death, but he knows that everybody, including him, will remember and will miss the artist every time they see the purple color. The ability of staying genuine over the decades it’s what Christina Aguilera appreciated the most about Prince. She considers that he will remain as an inspiration for the upcoming generations to come in music. At the end of the tribute Blake Shelton talked about how Prince’s music has the power to turn his days into better ones and change his mood just by hearing him. Prince never agreed with the way streaming services paid artists, so his music it’s only available on the artist-run streaming service Tidal, which puts in risk the survival of his songs in the future. According to Casey Rae, CEO of the Future of Music Coalition, new generations may not get to know Prince’s music because downloads as a way to consume music is about to fade away. The format of music must be something commonly used by younger people, otherwise they won’t never find it, added Rae. Prince’s heirs are wondering where to put his music so its legacy can remain through time without losing the magic they have.